We are pleased to announce that we will be working with the Stroke Association with our exclusive product Gloup on their national training program for the forthcoming year. Gloup will be featured and demonstrated in their swallowing modules. Gloup will help with the administering and swallowing solid medication for people who find it difficult. This is a common challenge for those affected by stroke and other neurological conditions. It can be used as substitute for water and is suitable for anyone from the age of 2 years upward. 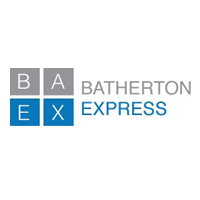 Batherton Express offer a growing range of products that are used regularly in the medical care industry and associated care facilities. We strive to identify products that are unique, demonstrate fantastic value and ultimately provide excellent results. 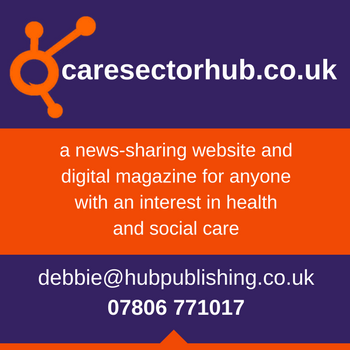 Our products are used throughout the UK within the NHS and care home environment. We are very proud that our list of trusted partners continues to grow. Meet Batherton Express at Care Roadshow Cardiff on 18th October to find out more. Care Roadshow Cardiff is taking place at Cardiff City Stadium on 18th October. Click here to register for free tickets to this event.